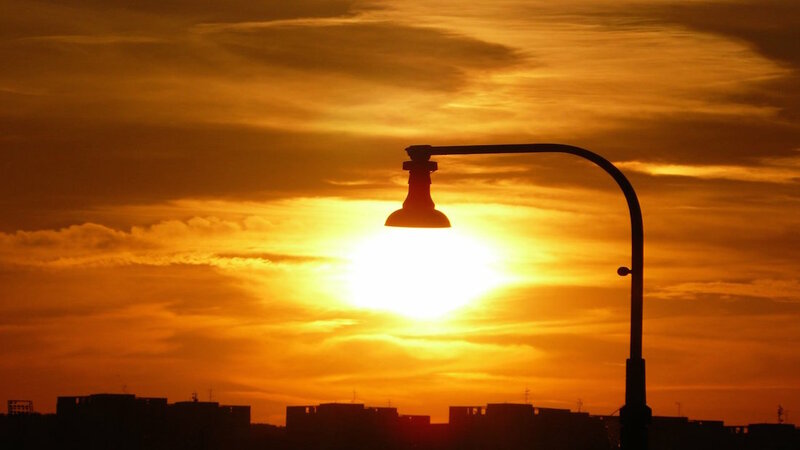 The SunLight Market-Testing Program 2017 is a unique nation-wide search for individuals and organisations interested in developing lighting products by using locally available materials to design the lamps and create value by selling the finished products catering to different lighting needs. Ennovent will be managing the program, in collaboration with Kairos gGmbh, and will support the entrepreneurs in testing the viability of the business model in providing affordable lighting solution for off-grid regions in India. Therefore, we are seeking creative entrepreneurs and organisations who can develop Sunlight LED modules into affordable, off-grid lighting solutions. The specially designed Market-testing Program aims to provide shortlisted partners with product modules and mentorship for developing their business models and for product design. Interested candidates can peruse this brief for more details. You can apply at this link, deadline for applications is 20th November 2016.